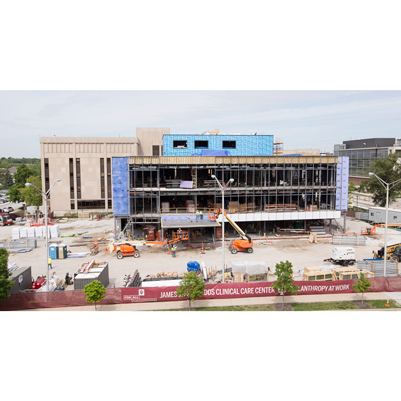 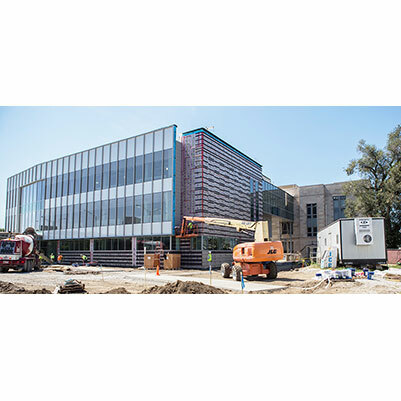 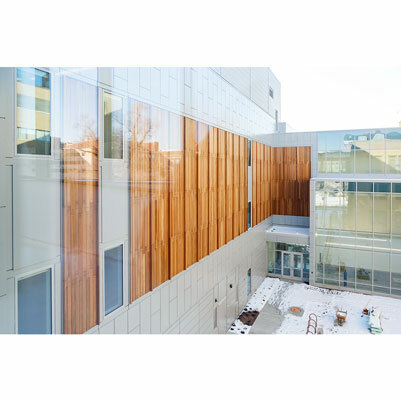 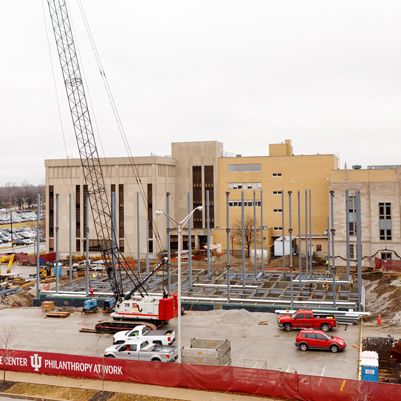 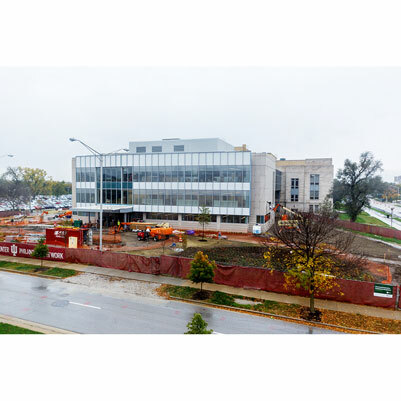 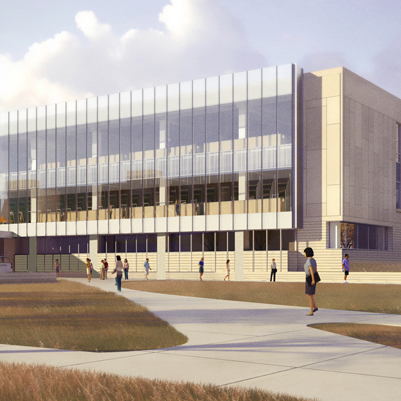 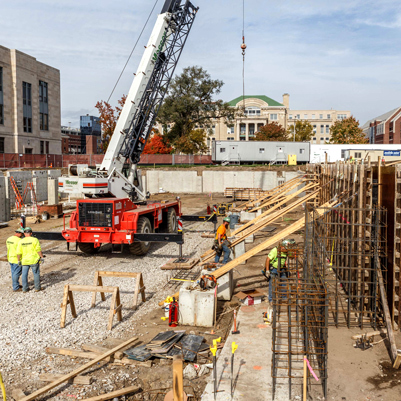 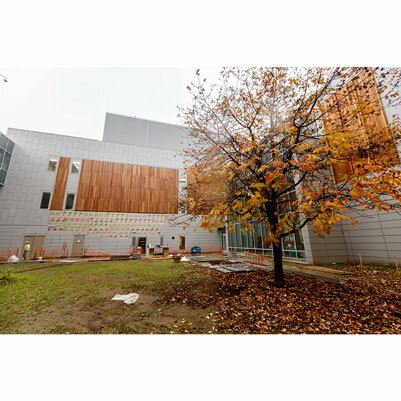 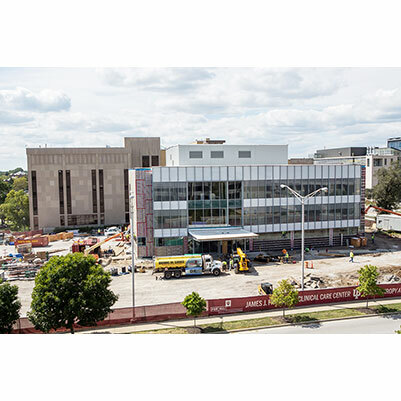 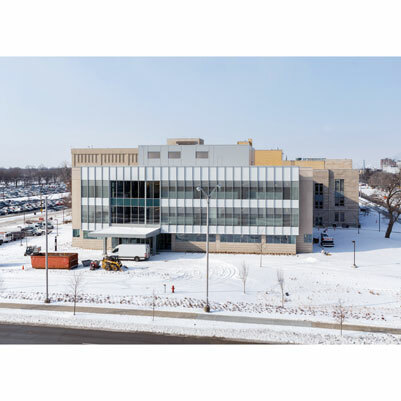 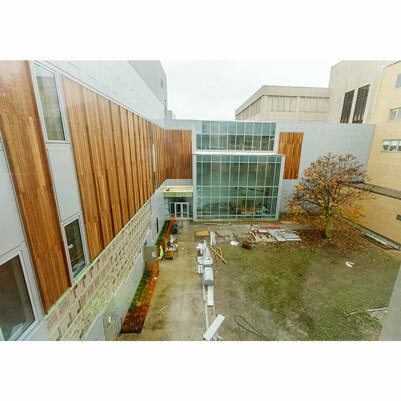 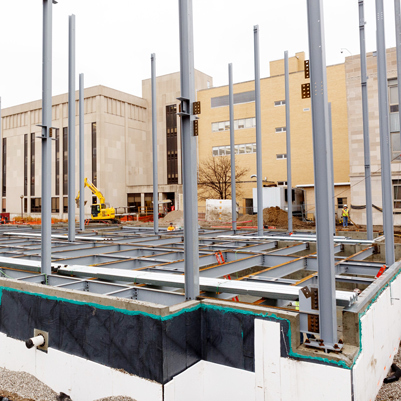 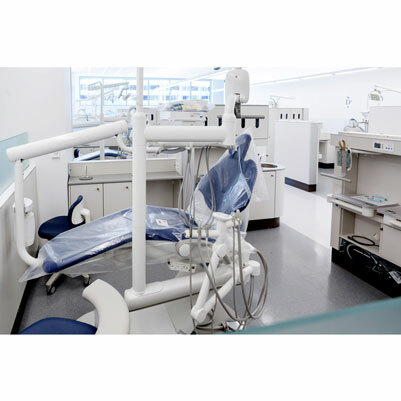 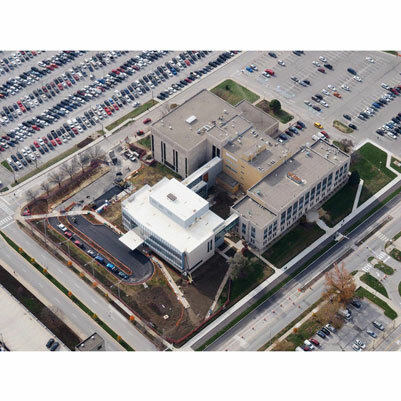 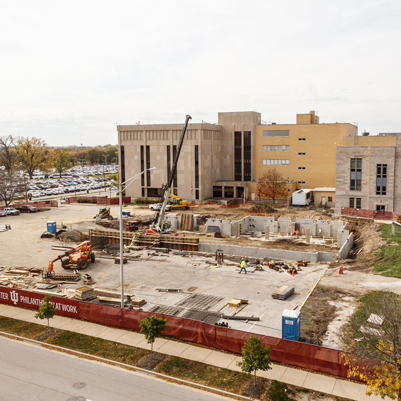 This project will create a three-story addition to the School of Dentistry building on the IUPUI campus. 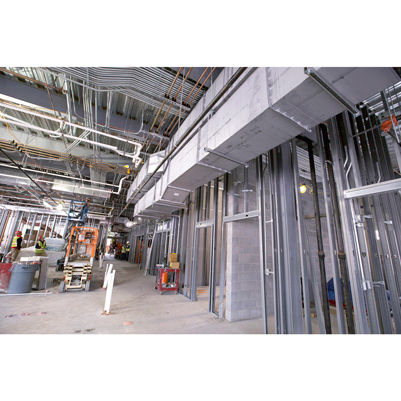 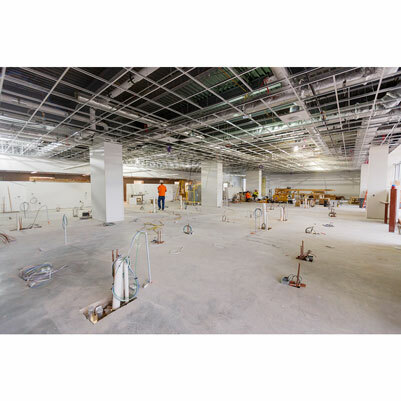 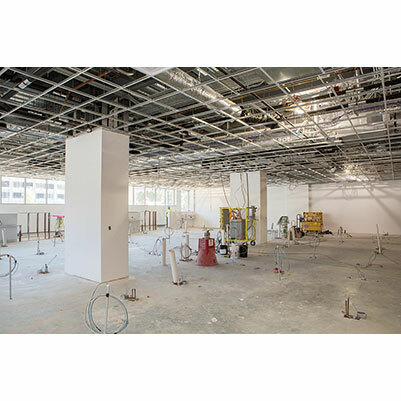 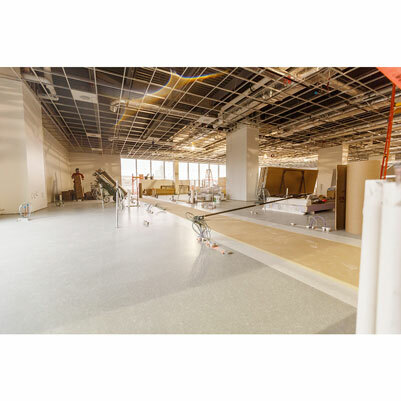 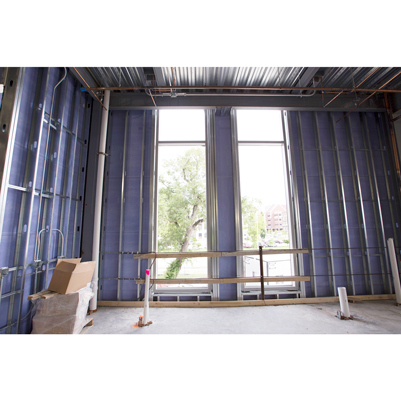 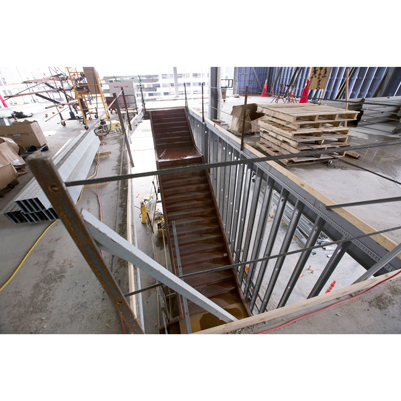 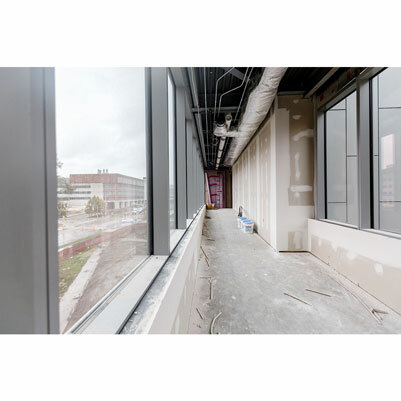 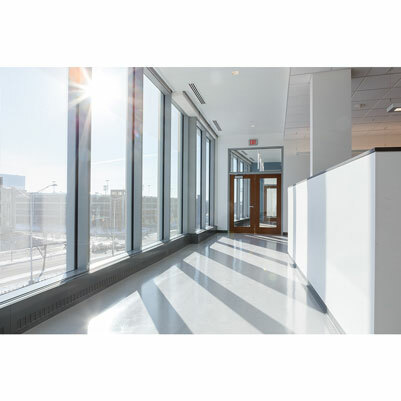 Each floor will contain approximately 60 operatories. 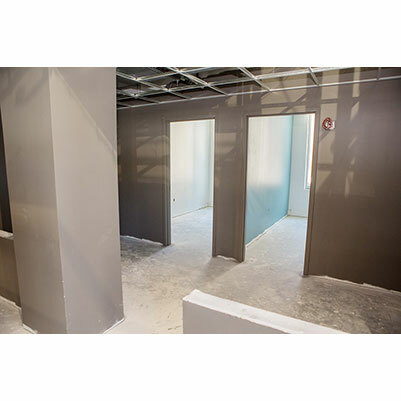 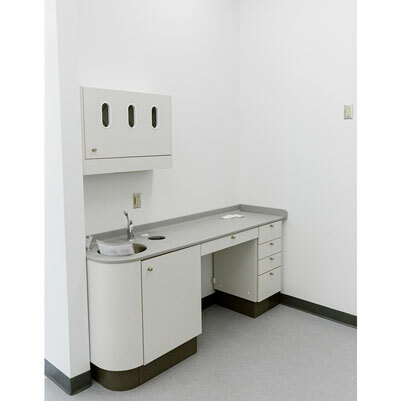 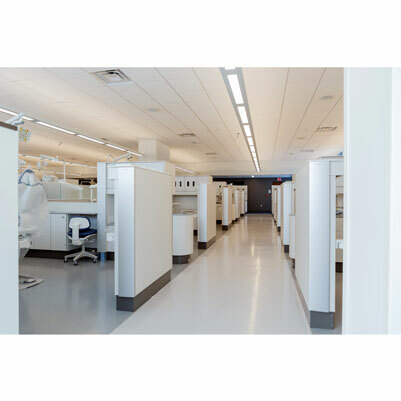 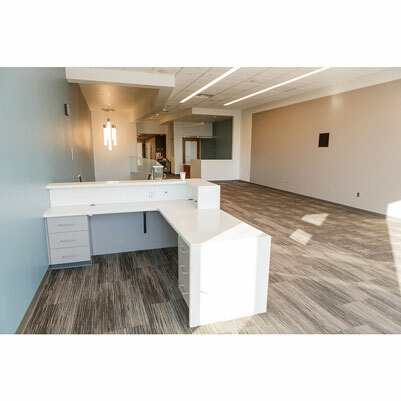 Also included will be wet labs, administrative and faculty offices, and patient reception/waiting areas, as well as support areas.